Archeological sites in the park indicate the presence of humans for around 3,000 years. Artifacts found in the area indicate that humans have been passing through south Texas for 11,000 years. Cabeza de Vaca, an early Spanish explorer, came through this area on foot in 1535. He found a relatively intact, highly mobile culture made up of small bands of hunting and gathering peoples. They depended on the seasonal availability of small game, prickly pear fruit, mesquite beans, mussels and snails. In the 1600s, the Lipan Apache and Tonkawa, followed by the Comanche, arrived in south Texas on horseback and disrupted the hunter-gatherers’ way of life. Disease took its toll, also. After the Spanish established missions in this area in the early 1700s, the native bands were quickly absorbed, and their culture and language were largely lost. San Agustín de Laredo was founded in 1755, part of an effort to keep the French from moving into Spanish lands. Ranching emerged as the main industry here, as rainfall did not support farming. 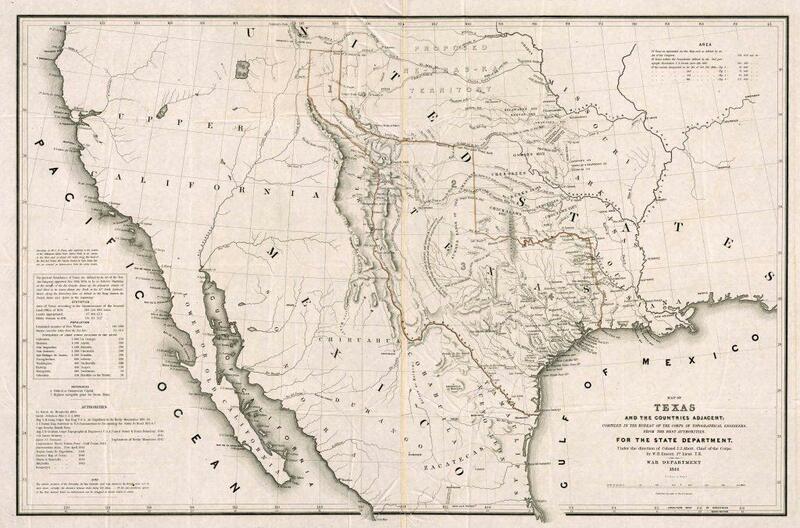 The Rio Grande corridor has been the source of many conflicts. 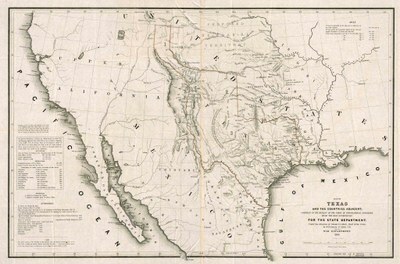 Disputes over the border between Texas and Mexico, and later between the United States and Mexico, simmered throughout the 19th century. Even into the 20th century, civil unrest in Mexico often spilled across the river into what is now Texas. The Handbook of Texas: Webb County.